Ready for Purim? 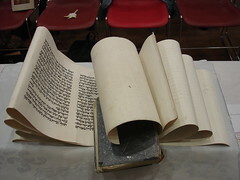 Got Megillah? 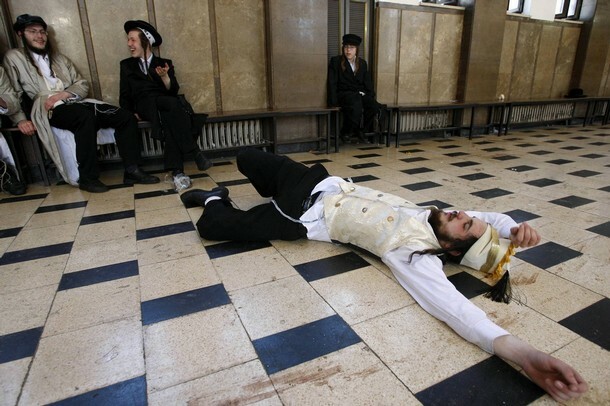 Purim is one of those celebrations where involvement is what really makes the event. One of the central mitzvot is engaging in the story of Megillat Esther. How are you celebrating the holiday; are you joining in the megillah reading at shul, playing in a Purim spiel, or are you just reading the megillah for yourself at home? No matter how you enj oy your megillah, our good friends at Open Siddur have a treat for you! 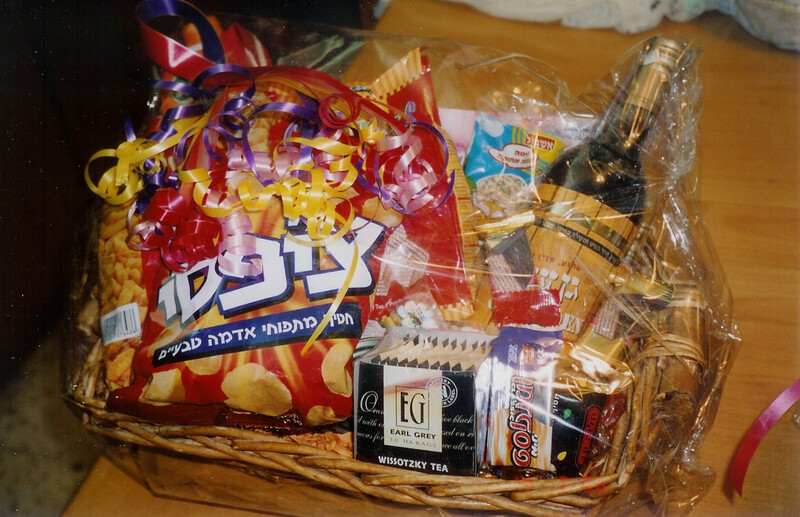 Presenting the first freely licensed Seder Megillat Esther for Purim. 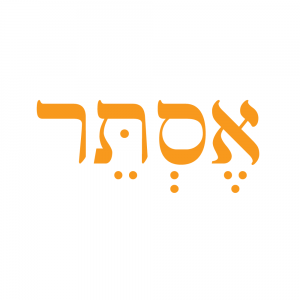 This collaborative work brings together Hebrew and English text of Megillat Esther, the various blessings and instructions on how to do it yourself! Presented in simple and clean css-style formatting you can download the text today or read it on your mobile device! One of the great things about the Open Siddur Project is the ability for a diverse group of people to share unique approaches to the liturgy and minhagim. Have a special tradition in your community that you would like to share? Or is there a special prayer that you really enjoy and would like others to appreciate? Open Siddur is a vibrant volunteer project that allows people to contribute their know-how in Jewish living and pair it with the free license contributions of others that are just as passionate about Jewish expression. Every liturgical work I take on I contribute to the Open Siddur Project. I’m very happy to be part of the contributing team to this seder. Recently I was asked by someone if I was afraid that by contributing to a do-it-yourself approach of Judaism I was encouraging a cafeteria approach toward tradition; just picking and choosing. I’m gonna go on record and say absolutely not. If anything collaboration has made this meal into more of a pot-luck, it’s taken a meal and made a banquet with a lot more to enjoy!